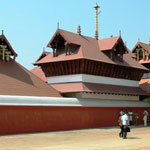 Wild Elephant Eco-friendly Resort is situated inside the lush green environs of Mankulam, Munnar(kerala, India). It's a resort which is made for nature lovers, researchers and to all those who have a flair for Natural Sciences. 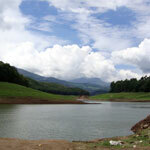 Mankulam holds a rich bouquet of flora and fauna in a pollutant free environment, located above 4500 Ft. of sea level. Wild Elephant Eco-Friendly Resort is located in the proximity of Lechmi Tea Estate. 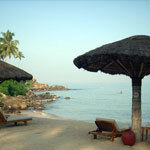 The resort offers beautiful cottages equipped with all the modern amenities. 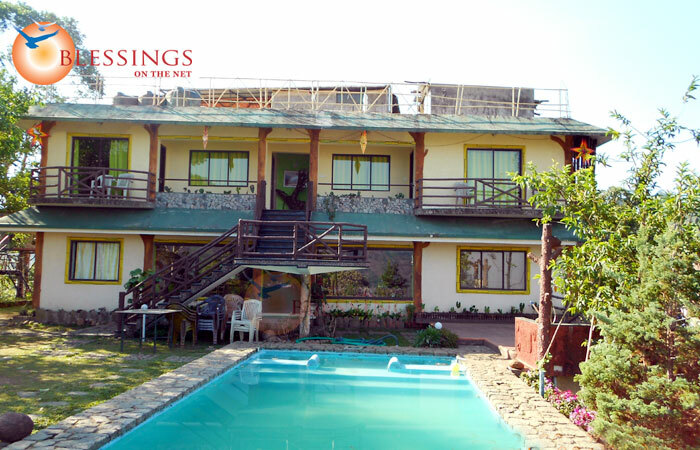 The cottages are categorized into Bamboo Huts and Mud Houses. 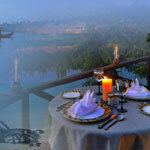 Wild Elephant Eco Friendly Resort offers tasty, healthy food to the guests from its in-house kitchen.